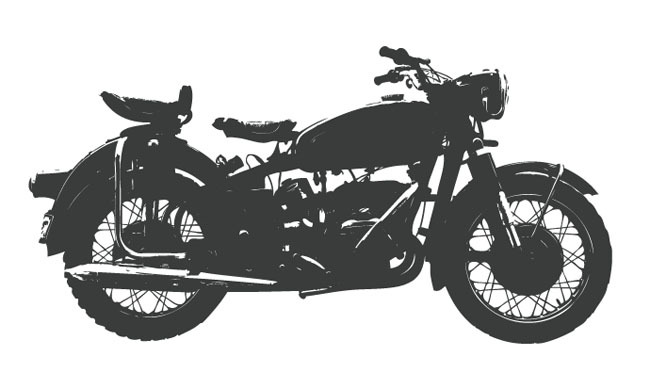 At Bradley James Classics we accept commissions to sell classic bikes on your behalf. In our experience we usually achieve a greater sale price after we have thoroughly checked over your motorcycle and prepared your classic for sale. Please get in touch using our contact form or telephone to discuss your requirements. We accept commissions to sell classic bikes on your behalf.